First of all, my sincere apologies for being awfully late on posting on my blog!! But I have a reason..........Iv been so busy shopping and packing for my trip back home to India. Iv been here for a few days now.... and its been great. Well....now since my daughter is here, the attention and the pampering has shifted from me to her! Pffft!!!!!!! 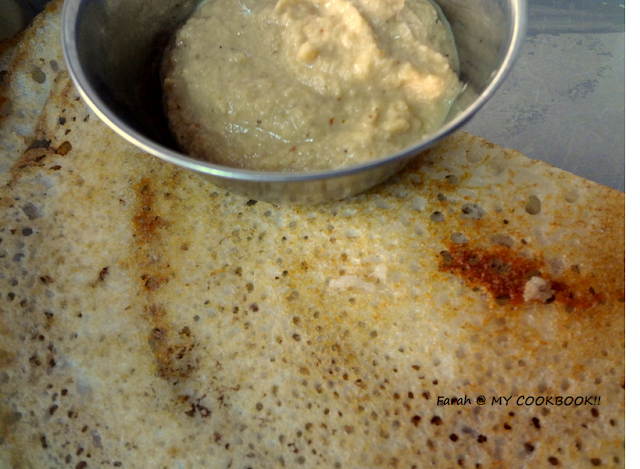 I finally entered the kitchen today to whip up our favourite breakfast! 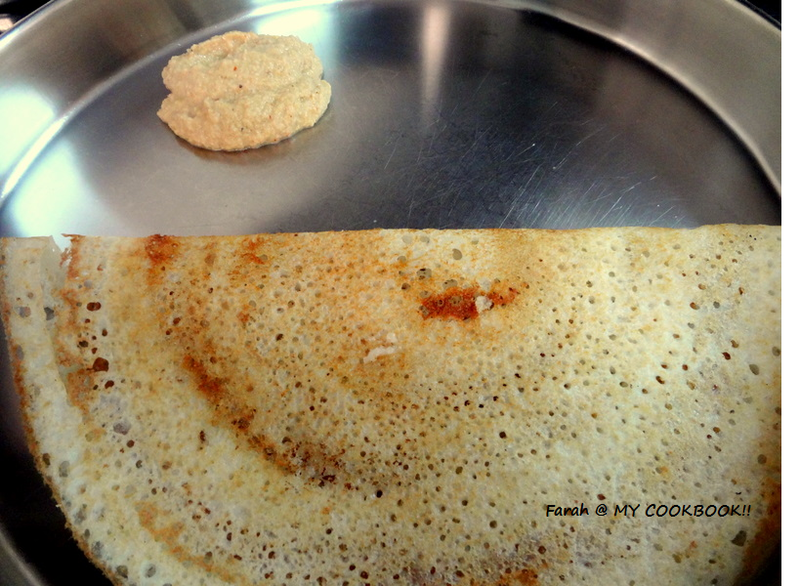 dosai..........yum !! Made some puli chutney to go with it!.....sigh!.....lovely! Stir for a few mins and then add the coconut. Remove from the flame after 2 mins. 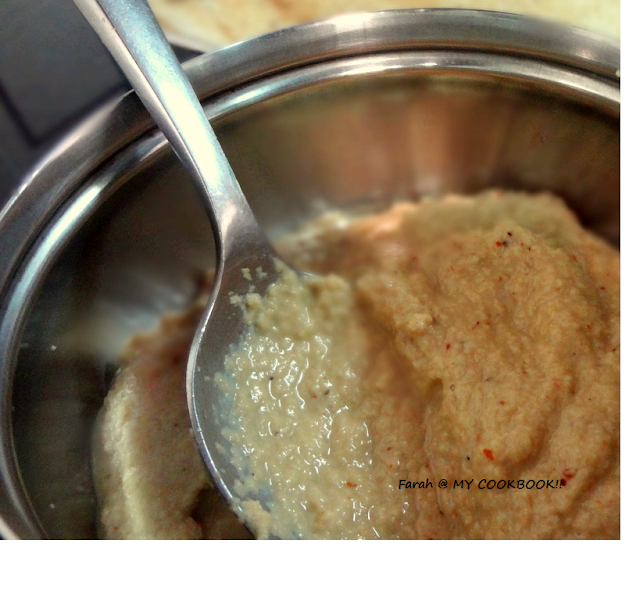 Nice chutney for idlis and dosas..
yummy chutney and lovely space here.. do visit my just started one..
Hi Farah, simple chutney with the flavour of shallots. Thanks for sending it to my event. Pls use the logo as that's mandatory. The link that you had submitted for this post was not working, have edited now.